Quest for the Deed? The Deed is Done! Come Celebrate! IONE, CA - On Saturday, March 21, 2015, The Preston Castle Foundation will hold an Open House at the beautiful, majestic, Preston Castle to celebrate the acquisition of the deed of ownership. There will be a brief ceremony at 12 Noon, and the Castle will be open from Noon until 4:00 pm for people to wander the unrestricted areas and take in the history and grandeur of what was actually the administration building for the Preston School of Industry, the first major attempt in California at rehabilitating, instead of just impris­­­oning, young offenders. Opened in 1894, the Preston School of Industry became a leader in the juvenile prison reform movement by giving convicted boys a real chance at life by educating them not only in academics, but in all of the useful trades of the time. 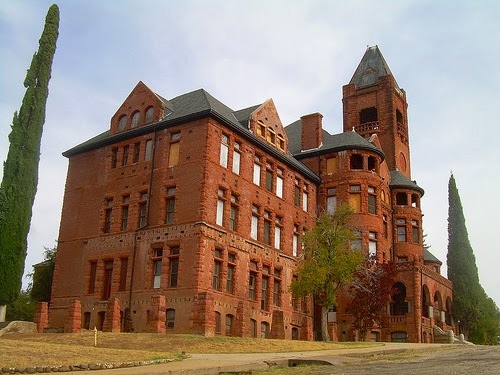 Closed in 1960, when the Preston Youth Authority moved into a new administration building down the hill, the Preston Castle was left to deteriorate due to weather, vandalism, and general neglect. It now serves as a vacant, but vitally important landmark for Ione, Amador County, and the Mother Lode. It is a California State Historic Landmark and is on the National Register of Historic Places. 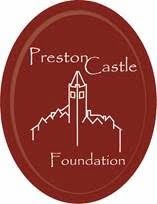 It is the mission of the Preston Castle Foundation to preserve, rehabilitate, and utilize the historic Preston Castle site. Be a part of this historic event in the life of the Preston Castle. Food vendors will be on hand. WHEN: Saturday, March 21, 2015, Noon until 4:00 pm. "Doing a tour related to the foundries of Sutter Creek and just browsing thru my photos.... 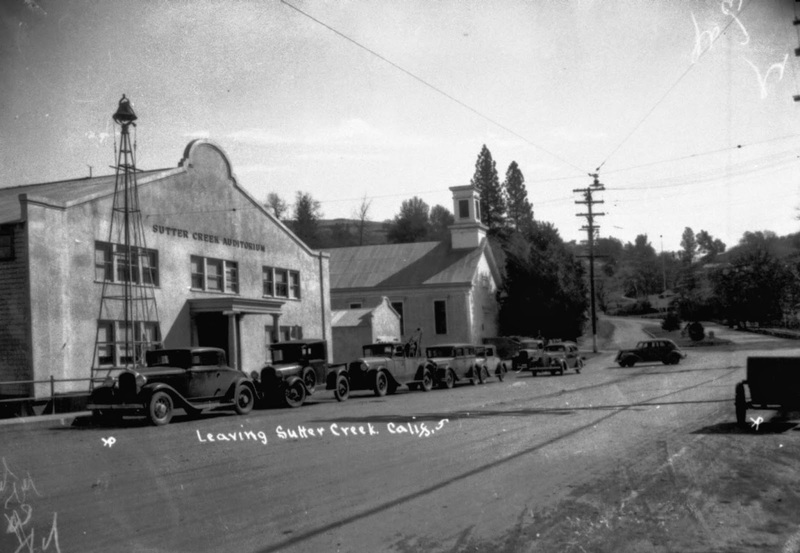 Here is one that we do not see very often.... Sutter Creek Auditorium, mid 30s or a little later.....The old Sutter Creek Fire House has been built..... The Methodist Church without its steeple..... The Central Eureka headframe is visible on the hill. The tow truck would probably belong to Oneto's Garage across the street (not shown)." 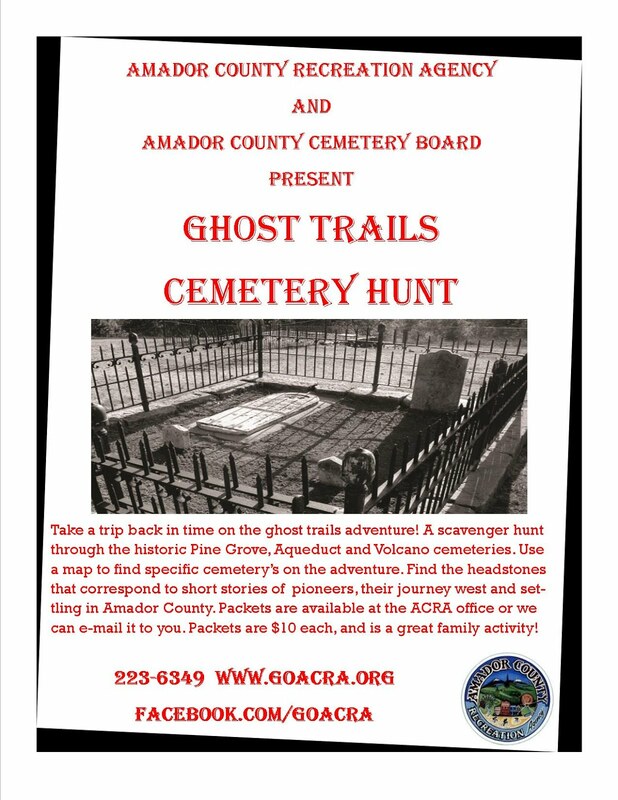 Join the Amador County History Facebook Group!